The highest quality dry cleaning services company at an affordable price. Incoming orders only. One coupon per visit. No Suede, wedding gowns or leather. No drapes, no comforters or household items. Valid at Cleaning Baron Dry Cleaners only. Coupons may not be combined with any other offer. Not valid with any other offer. Coupon void if altered. Expires 05/08/2019. Present coupon with incoming order. One coupon per customer per day. Not valid on delivery service.Valid only at Cleaning Baron Dry Cleaners. Coupons may not be combined with any other offer. With Valpak® coupon only. Coupon void if altered. Expires 05/08/2019. 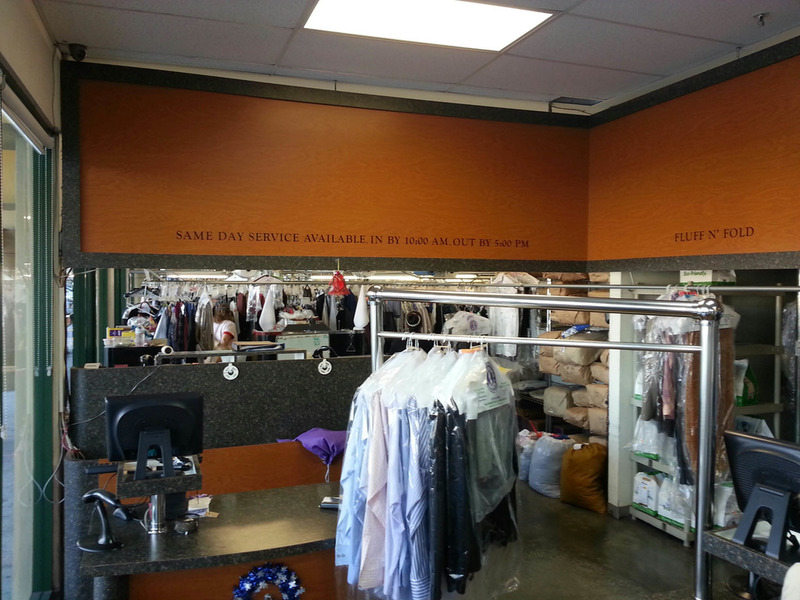 Look to The Cleaning Baron in Marina Del Rey for all your laundry needs. 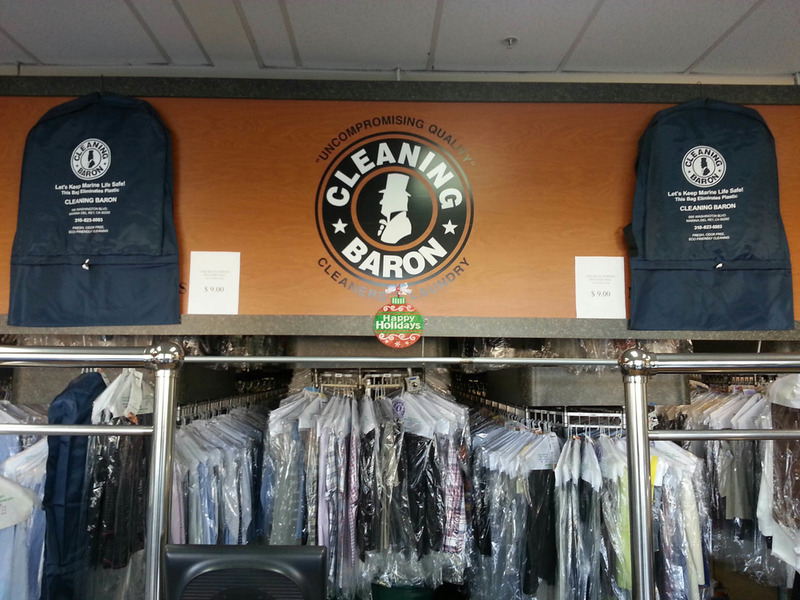 From dry cleaning, wash and fold, mending and alterations, The Cleaning Baron can take care of it quickly and efficiently at an affordable price. Call them today to schedule a consultation and be sure to mention your Valpak coupon to save on their services. 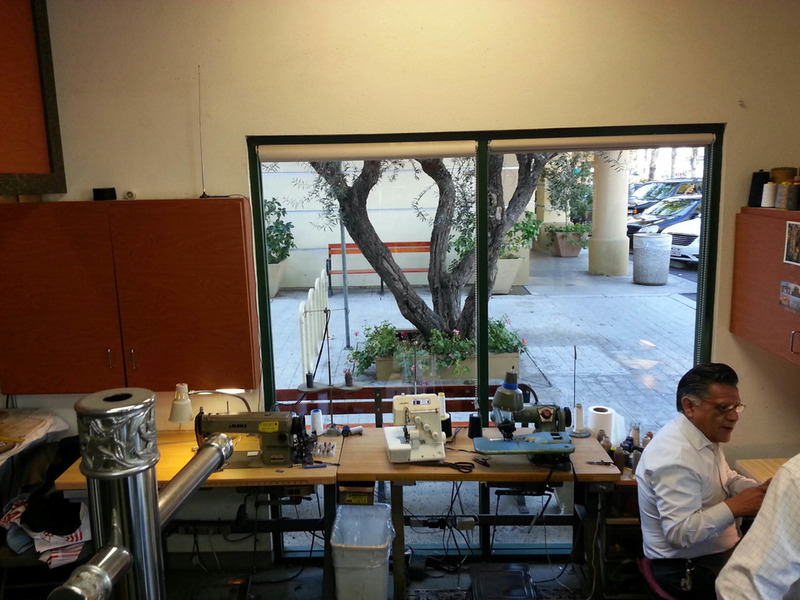 Dry Cleaning And Alteration Services, Tailors And Seamstresses, Alterations, Shirt Laundry, Fluff And Fold Laundry, Hemming, Leather Cleaning, Handbag Repair, Wedding Gown Preservation, Bedding, Drapes, Rugs, Pillows, Environmentally Friendly. Complimentary Pick-Up And Delivery, Non-Toxic Detergents, Non-Plastic, Reusable Garment Bags, Stain Removal, Wardrobe Resizing, Mending And Repair. Marina Del Rey, Westchester, Playa Del Rey, Culver City, Venice.